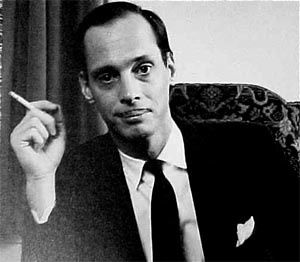 OH THAT JOHN WATERS. – Hello? I Forgot My Mantra. Published on April 13, 2012 April 13, 2012 by i forgot my mantra. Categories Something to think about as you get dressed for the weekend. Previous OMG I COULD NOT BE HAPPIER. Next IT WAS A FUNNY WEEKEND.